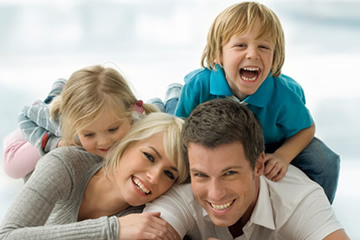 Are you paying too much for the life insurance you currently have? Does it protect you and your loved ones properly? Is there a better plan that saves you money? Complete the quote form below to get multiple competitive quotes – Hassle Free! How will your income be affected? Does Canadian Employment Insurance offer you any protection? 40% of Canadians will be diagnosed with a critical illness. Will missed time at work or treatment options impair your savings? Critical Illness Insurance eases the burden of financial worries so you can focus on getting better. You may also be able to receive all your money back if you stay healthy! Every month Canadians pay the bank’s expensive premiums assuming they’re covered only to find out that the bank reserves the right to deny any claim. 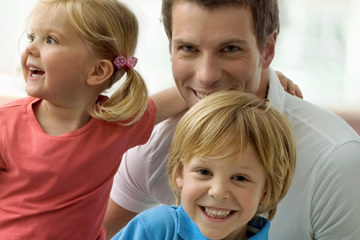 Protect your family home by owning your own guaranteed insurance policy. At Integral Financial Consulting we operate on the principal of “considering others more significant than yourself”. This company was birthed out of years of meeting with clients and reviewing their existing insurance portfolios. During our experience we noticed 2 obvious trends; most Canadians don’t understand the insurance they have, and insurance salespeople don’t always put the client first – selling inappropriate polices to earn more commission. We made it our passion to be the “anti-salesperson”, removing sneaky sales tactics and fear pedaling and putting ourselves in your shoes. Our goal is to provide each person that uses our services with competitive solutions and strategies and the highest quality of service. 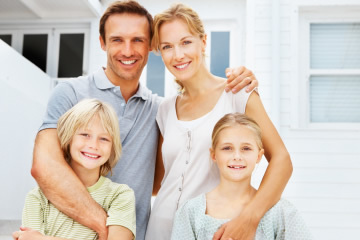 We represent most insurers in Canada, which gives us the advantage to get multiple competitive quotes and find the best solution to meet your needs. We’re very proud to be independent because it allows us to work for you without any conflicts, giving professional service and unbiased advice. Advocate for Your Best Rate!